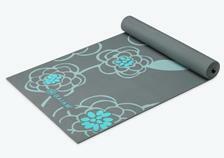 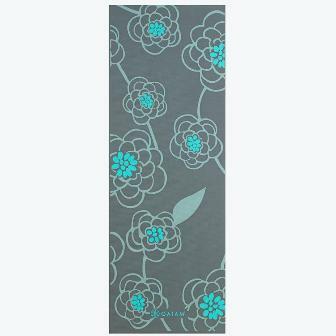 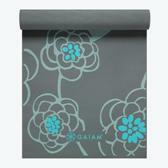 This 5mm Premium Icy Blossom Yoga Mat provides a stable, non-slip surface for your yoga practice. Perfect for home or studio use, this mat ensures the safety and comfort you need to enhance proper alignment and maintain poses. 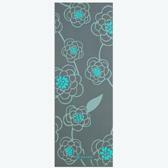 Icy Blossom graphic on top.